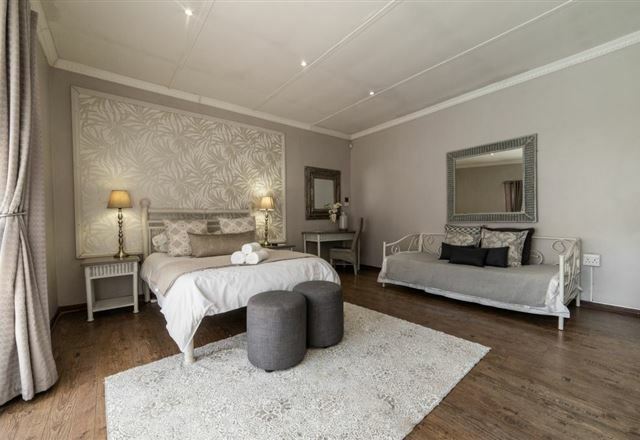 Welcome to Africasbest Guesthouse , where Jamandi and Machiel Bekker will be your hosts. 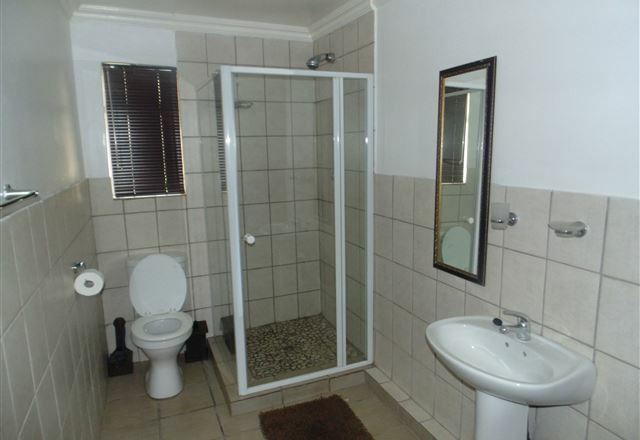 Africasbest Guesthouse is a 4 Star, upmarket guest house where we cater for all types of stays. 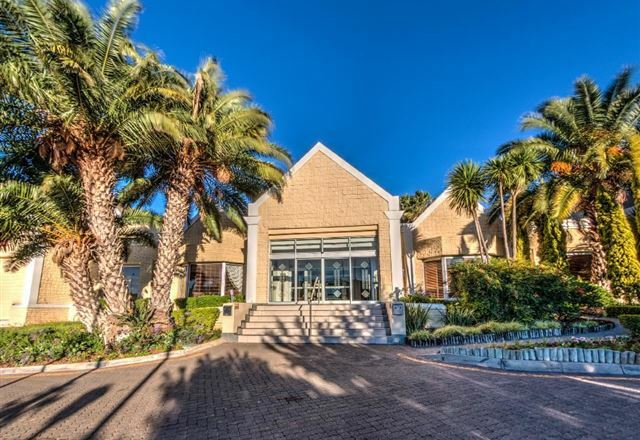 Whether for business or pleasure, we offer top quality amenities, accommodation and service. 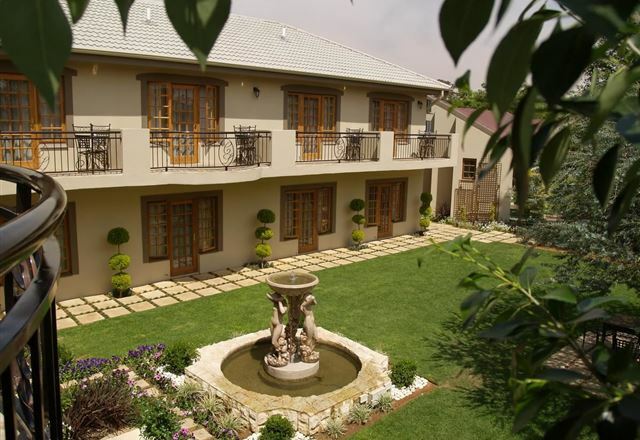 Our warm and friendly lodge offers comfortable accommodation that suite all budgets, located in Bloemfontein. 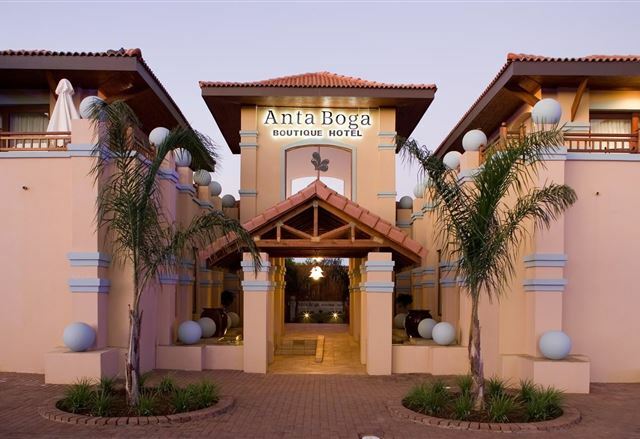 Anta Boga Hotel is a special destination in Bloemfontein and was inspired by the myth and wonder of the vibrant Balinese culture. 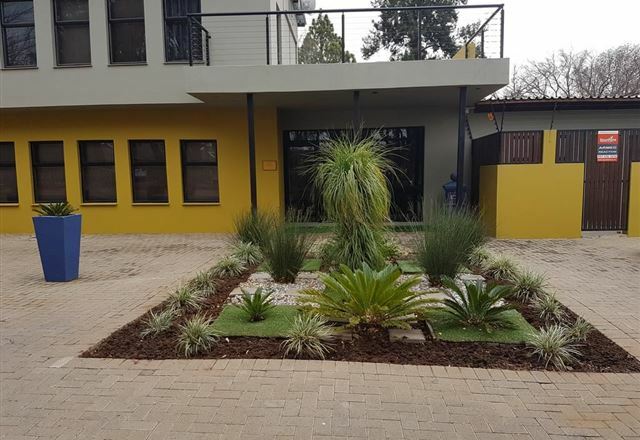 Adelante Lodge is a brand new guest house in Bloemfontein offering accommodation in 17 very spacious en-suite rooms. 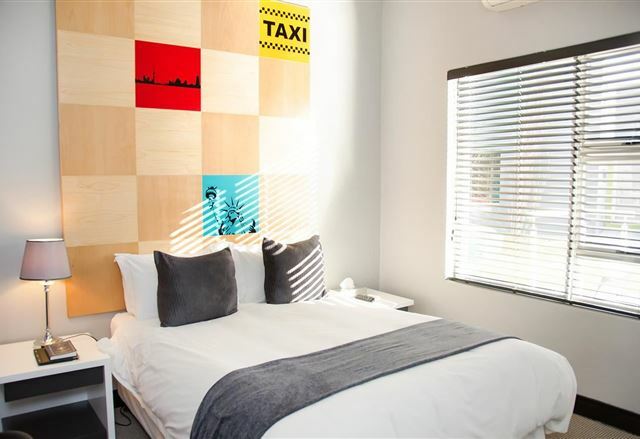 All rooms are air-conditioned and include a plasma TV with DStv and coffee and tea facilities. 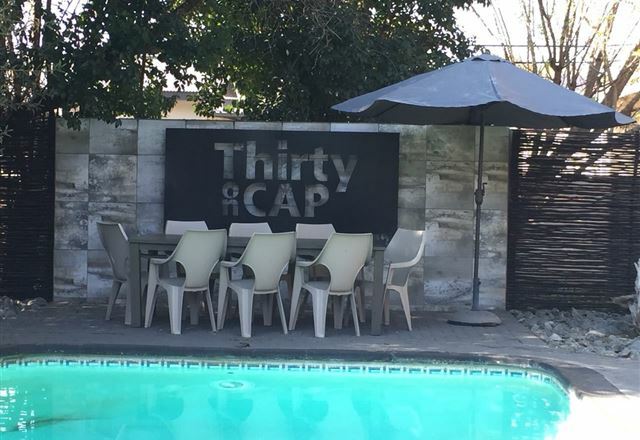 Breakfast is served daily. 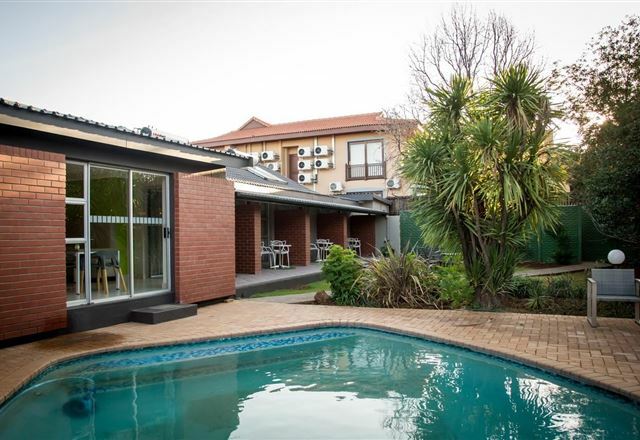 Palm Lodge is conveniently situated and easily accessible from N1. 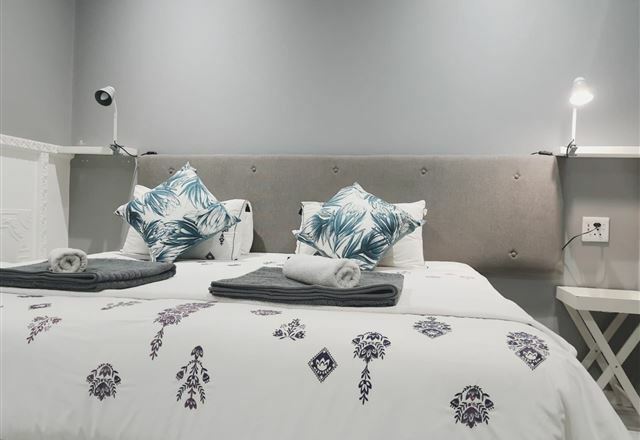 Accommodation is offered in luxury en-suite rooms, ideal for group reservations and touring groups for up to 40 people sharing. 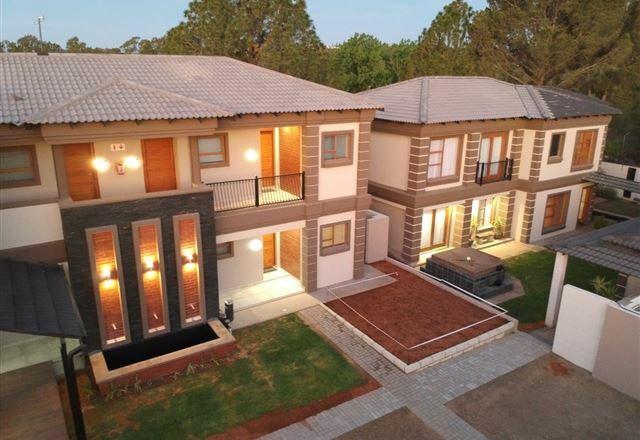 Villa Bali is a unique Balinese-style upmarket boutique hotel located in the heart of Bloemfontein&apos;s business and shopping hub, conveniently situated near the N1 off-ramp. 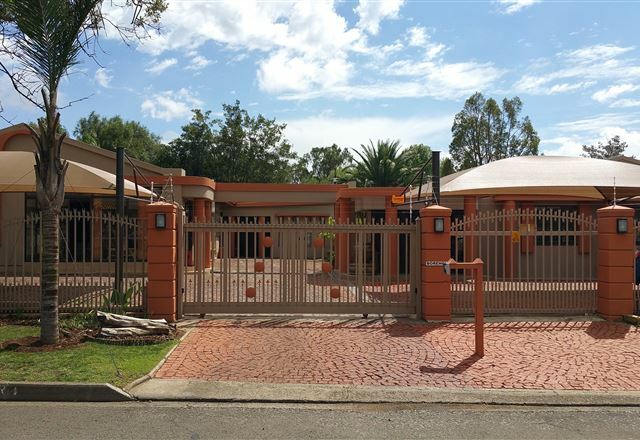 Henmar Guest House is situated on the border of the Brandwag/Westdene business hub, across the street from St Michaels Girls School and St Andrews Boys School and within close proximity to Mimosa Mall, the university, MediClinic, and Loch Logan Waterfront. 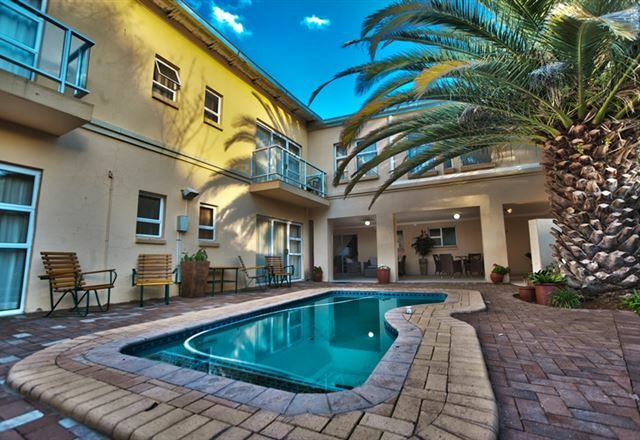 Boa Vida offers a luxury, tranquillity and unrivalled style for the discerning traveller or business executive. 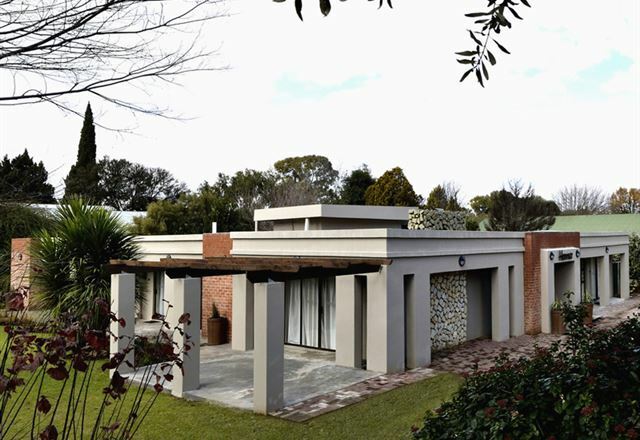 Guests may relax in the peaceful garden, at the pool, or enjoy a sundowner on the patio or in the pub. 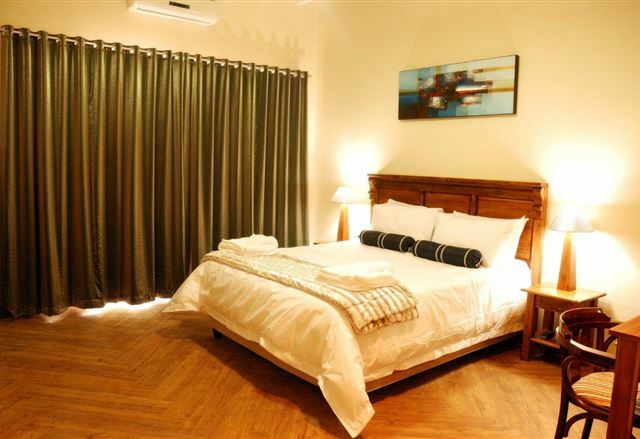 At Alchemy, our aim is to introduce a new breed of guest houses, where we can revitalize the imagination of our guests. 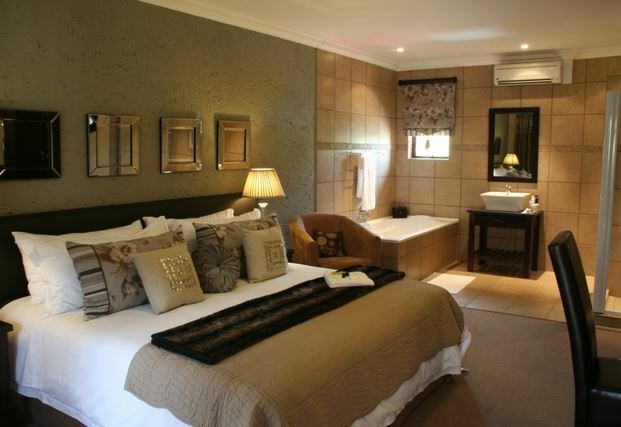 We are proud to offer nine en-suite guest rooms, each with own private entrance.